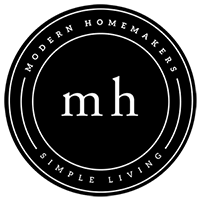 Modern Homemakers | Check out where Donna is speaking. Book her today! Home News Check out where Donna is speaking. Book her today! Women’s Conference. November 2-4, 2018. Woods at Pine Cove Camp. 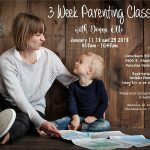 Donna, a nationally known Speaker and Author is an expert in Life and Home Management skills. Her practical Organizational tools are life-changing. She has hundreds of Biblical teachings for today’s Woman living a “counter culture” lifestyle as a woman, wife, mother and keeper of the home. Just a few of her teaching topics are; Friendship, Love Well, and the Woman series which includes the Standing Woman, the Woman of Courage and the Calm Woman. She also has a heart for bringing together older and younger women through her mentoring program called, Mentors for the Next Generation. She would love to come encourage your women at your next Event.